Connected WiFi light bulbs are increasing in popularity these days. From the many available, which one do you choose? Well, you can start with the TP-Link LB100. 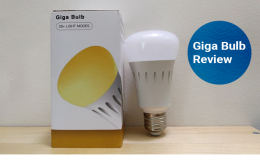 From the company TP-Link which is synonymous with networking products, comes the entry level WiFi bulb. 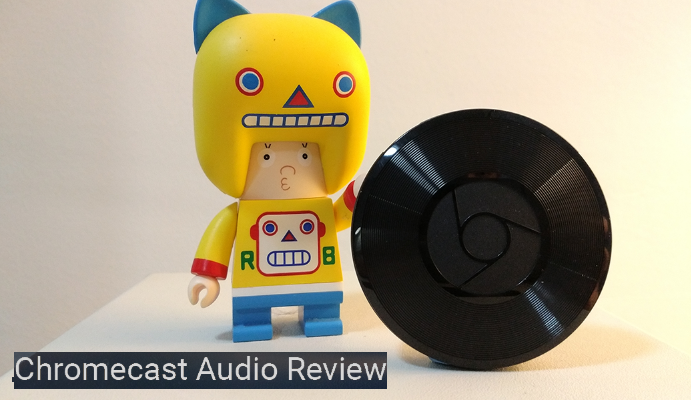 Here today is the review. So grab yourself a drink, sit back and be enlightened as to whether this bulb tickles your fancy. Looks wise, the LB100 is bigger than your average light bulb. The reason for this (probable guess) is to house the wireless components that allows the LB100 to connect to the network. The thread is E27 which is what is used in Malaysia. 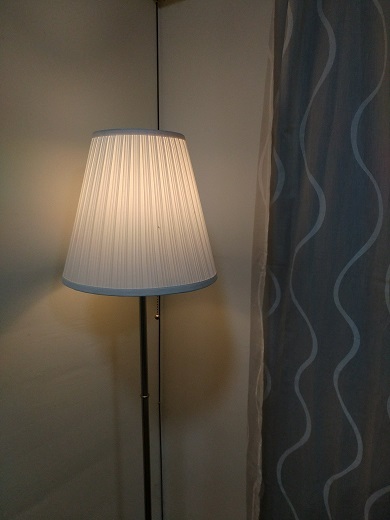 Left: Ikea bulb. Right: LB100. 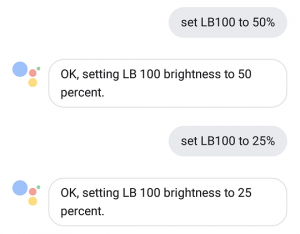 Setting up the LB100 is straightforward. 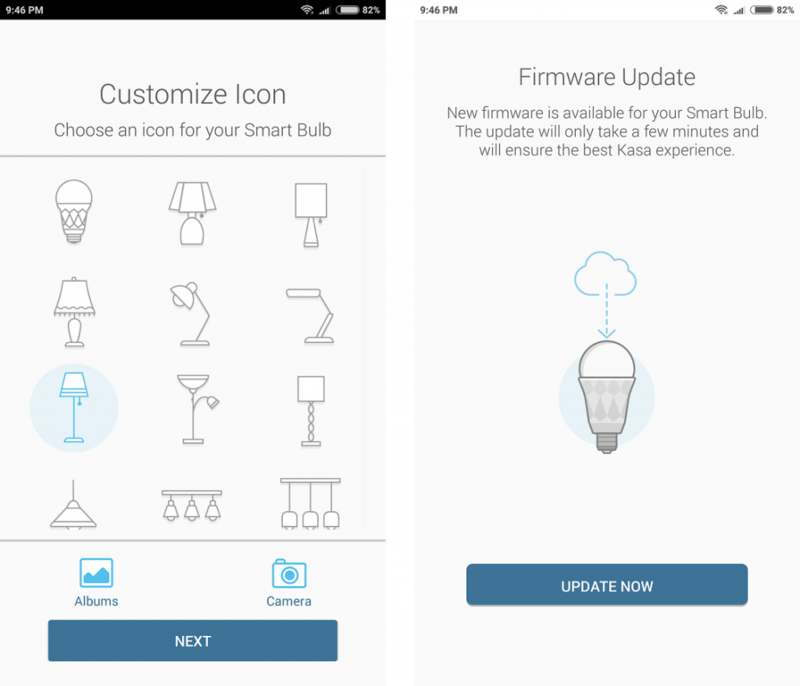 Before you screw the bulb in, download the kasa app (iOS and Android) and launch it. 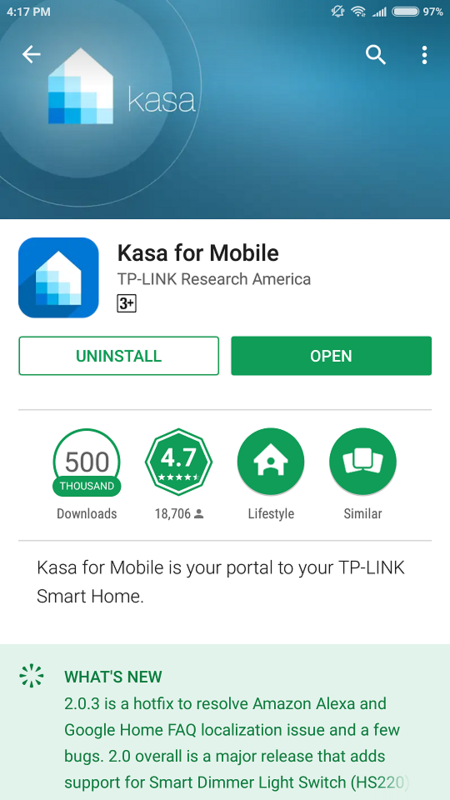 The Kasa app on Google Play. Create an account and sign in. After signing in, at the Devices tab, tap on the plus icon on the top right. 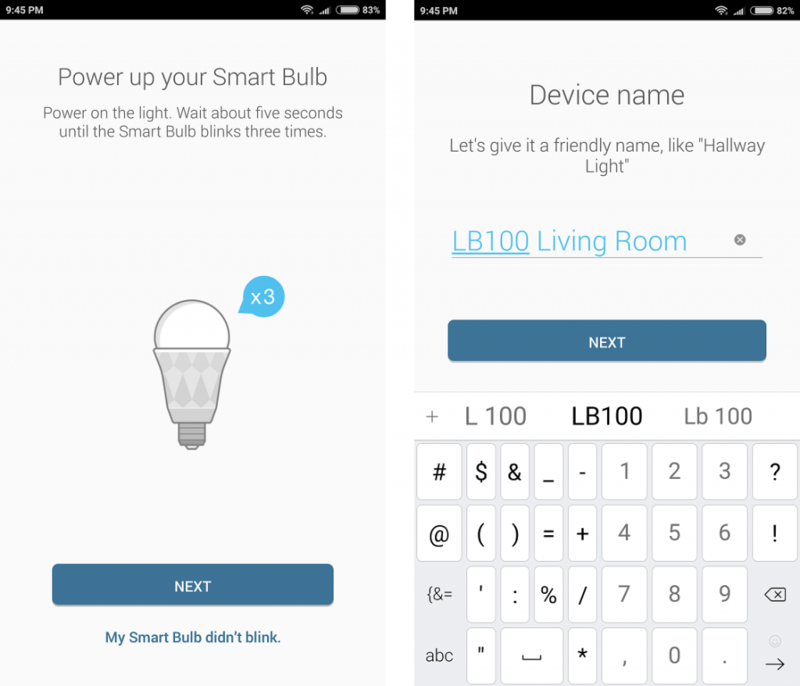 Next scroll down until you find Smart Bulb LB100 Series. Tap on the plus icon on the top right. Scroll down until you find Smart Bulb LB100 Series. Then twist the bulb in and power it on (manually). After powering it on, it should blink 3 times. Name your device. I have named mine “LB100 Living Room”. Once the update is complete, you’re now ready to use it! Twist the bulb in and power it on. Then name your device. After that choose your icon on how to represent the LB100. Next you’ll be prompted to sign into your wireless network. Once signed in, you may be prompted for a firmware update. Just tap ‘Update Now’. Choose your icon on how to represent the LB100. Tap ‘Update Now’ to update the firmware. The first thing that greets you when you launch the app is the list of devices that you’ve added. As you can see from the image below, I have my LB100 bulb on the top and the HS100 below it. Switching the bulb on/off is just as simple as tapping the Power button on the right. To access additional functions, tap on the LB100 icon and you will be greeted with the options of Preset, Schedule, Scenes, and Energy Consumption. 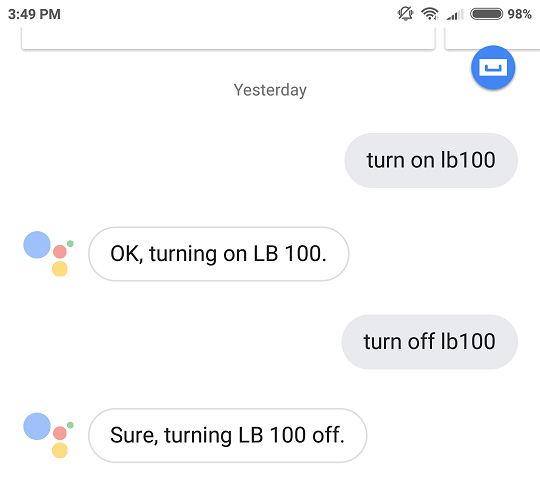 The LB100 is turned on. Tap the power button to turn on the LB100. 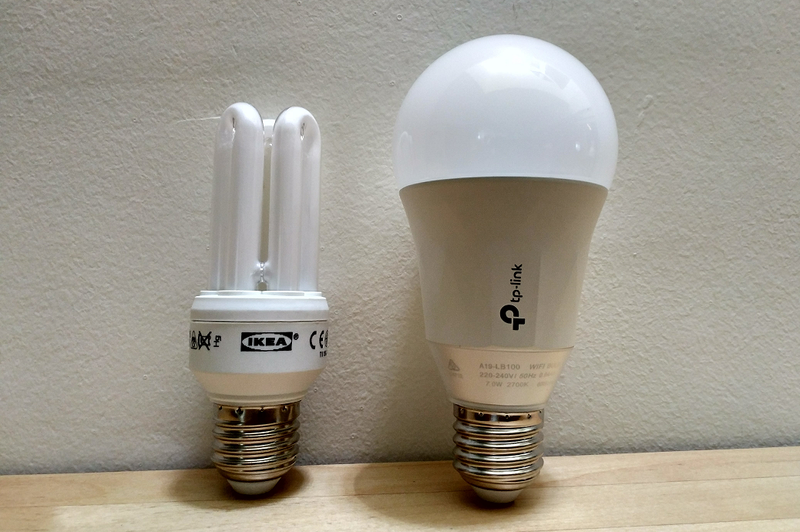 The LB100 is a dimmable bulb, and not tunable. 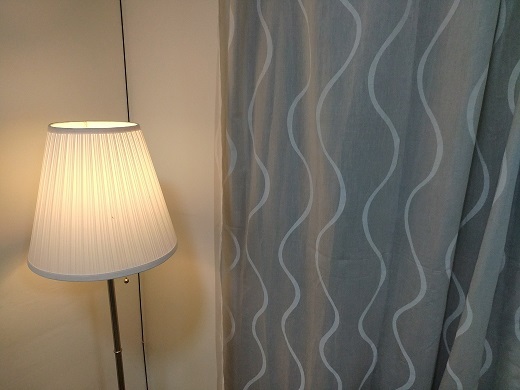 Which means you will not have the ability to change shades of white (cool and warm), but only the brightness. And that’s done with presets. With Presets, you can determine 4 preset levels of brightness. So say you want the bulb at 50% brightness, just set it to 50. Want it at 25%? Just set it to 25. And with a tap of the preset, the bulb will automatically switch to the respective brightness level. 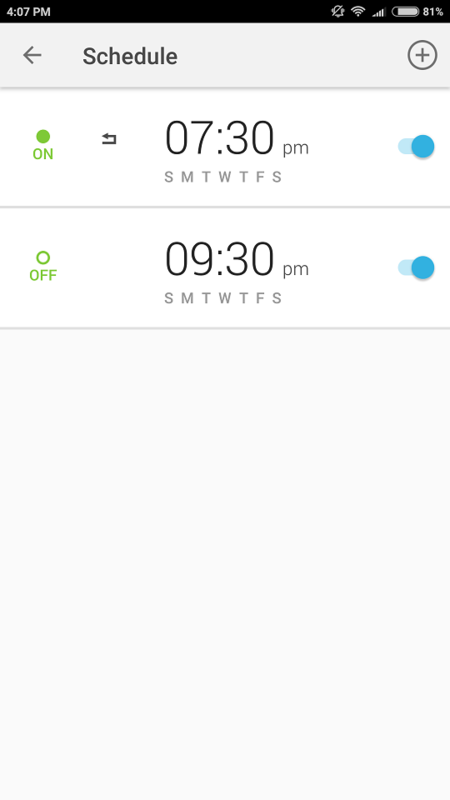 Another useful feature is the ability to set schedules. With schedules, you can have the lights turn on/off at any hour of the day and at any day of the week. For example, you could create a schedule for it to turn on at 7.30PM and off at 9.30PM daily. Handy for those who are away from the home most of the time. Create On and Off schedules. 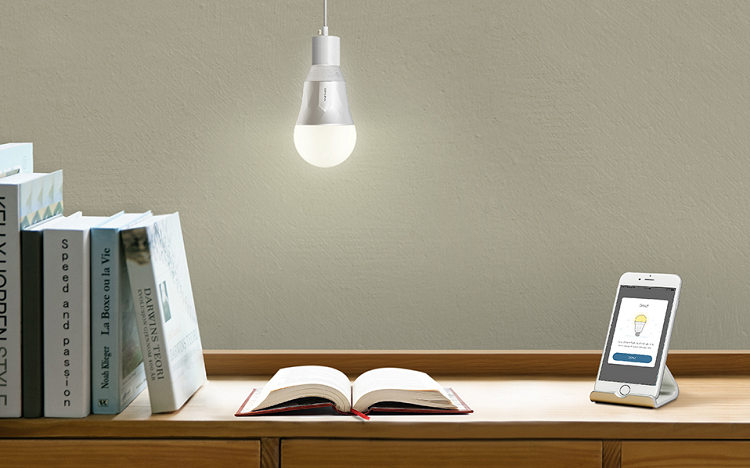 In the Usage section, you’ll be able to see the energy consumption of the LB100. 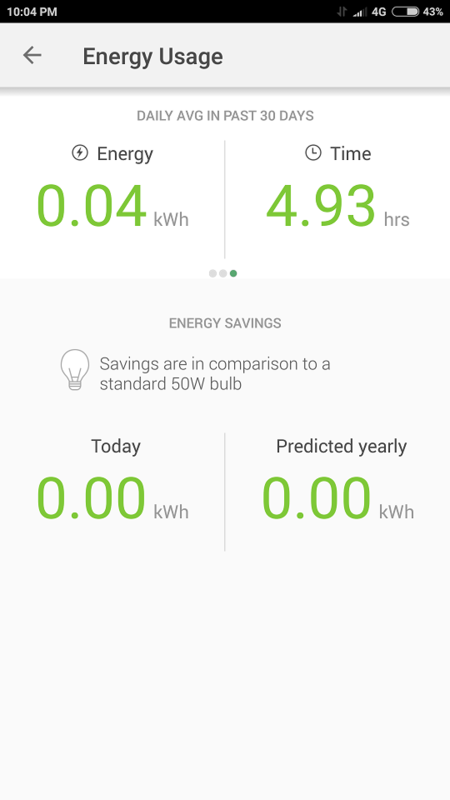 Track the daily energy usage and the predicted yearly savings. Monitor your usage and savings. Think of scenes as creating shortcuts. The most obvious scene to create is an On and Off scene. You can assign an icon and an action for a scene. For example, I created an Off scene with a night icon and an action to turn off. I also created an On scene with a day icon and an action to turn on. 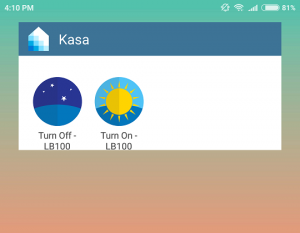 Where scenes come in handy is when you add the Kasa widget on your phone. From there all you have to do is tap the icon to turn on/off. Add the scenes as a widget on your phone. 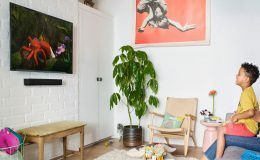 The LB100 supports Amazon Alexa and Google Assistant. 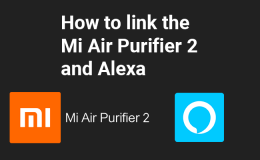 As I do not have an Alexa device, I tried it out with Google Assistant instead. There’re a variety of commands that you can give. 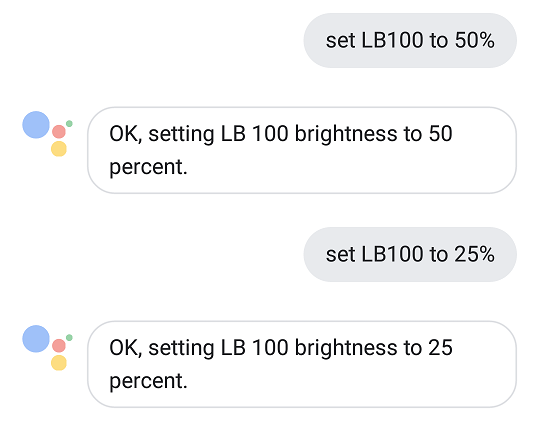 For example: “Turn on LB100” , “Turn off LB100”, “Set LB100 to 25%”, “Set LB100 to 100%”. Command the LB100 to turn on or off. Set your desired brightness level . IFTTT (If This Then That) is a haven for automating your life. 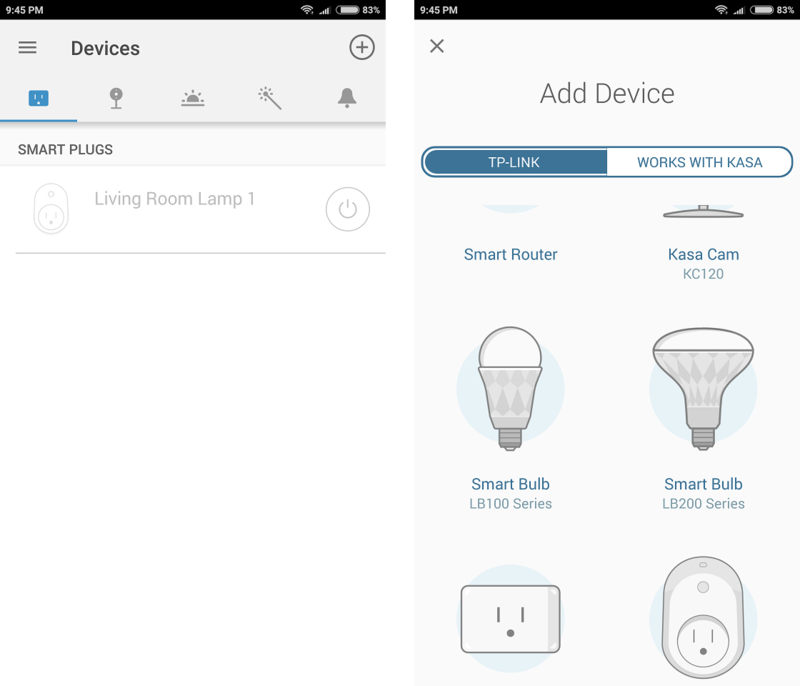 So it comes to no surprise that having smart bulb integration is a no-brainer. For the uninitiated, IFTTT allows you to connect various services and devices to create your automated tasks or ‘Applets’ as IFTTT calls it. 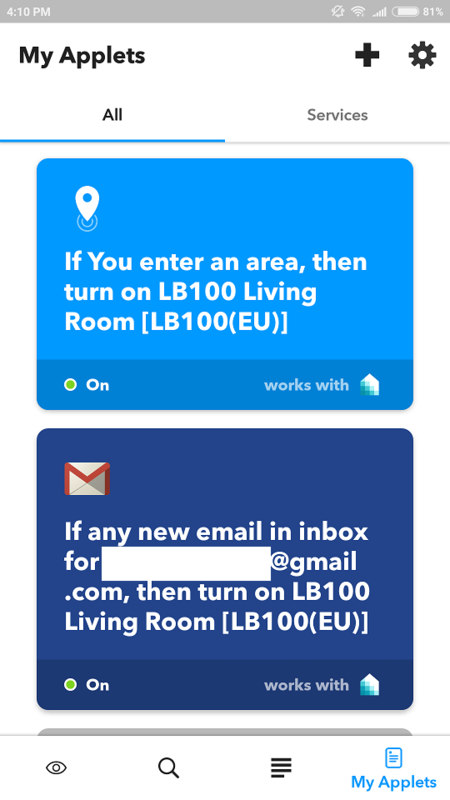 One example would be having your LB100 bulb turn on whenever you receive an email. Cool huh. 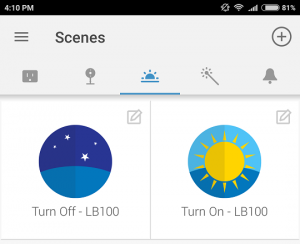 Another useful one is to have the LB100 turn on whenever you’re reaching home. Create your automation tasks with IFTTT. Using the LB100 is easy and straightforward. One thing I really like is the ability to add the widget to the homescreen. With the widget on the home screen, I could access the On/Off buttons without launching the app. Although trivial, this goes a long way in making the usage more efficient. 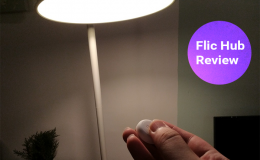 In terms of response, turning On/Off the bulb via the widget takes around 1 -2 seconds. Nothing major but I wished it would be quicker. However, if you did it via app itself, the response was instant. Another thing I found useful was creating schedules. I had created one to have it turn on at 7.30 PM everyday. There are multiple reasons why you would create schedules. One of them would be for security i.e. You don’t want your home to be too dark at night without any lights. Or it could be that you just want to come to a lit up home for ambiance and aesthetic purposes. For me it was both. Having schedules is also handy when you’re away on travels. You could have it turn on and off at a specific time at specific days of the week. With a connected bulb, there’re 2 mindset adjustments that I encountered. First is the fact that your bulb is now connected to the Internet. This means that you could access the bulb anywhere where there’s a connection. 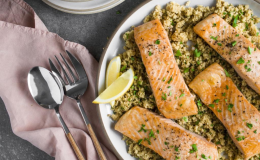 So say you’re out for dinner, and you forgot to turn on the lights, all you have to whip out your phone, tap the On button, and your lights are now on. The first few occurrences had my mind blown in a sense that “Wow, I just did that”. Also you may be asking, “What if you’re overseas?” My answer is Yes, even overseas, as long as you have an Internet connection. The second adjustment is the habit of using the physical switch. To always have access to the LB100, the physical switch has to be in an On position. 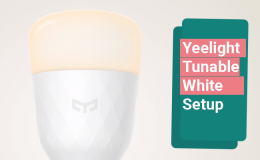 What I mean is this; Whenever you want to turn off the bulb, use the app instead of the physical switch. 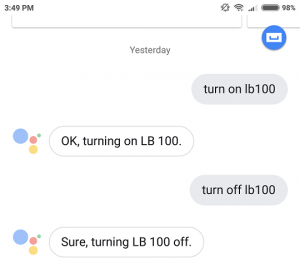 This is because if you had physically switched it off, the LB100 would be considered ‘offline’. And there would be no way of accessing it via the app. Getting accustomed to this habit was the toughest. I found myself reaching for the switch to turn the lights off whenever I leave the room only to realise that the schedule didn’t kick in the next day. On the other hand, forcing myself to use the app was also annoying because I had to look for my phone which can be ‘lost’ in the house. As for Google Assistant, I hardly used it because I had to rely on unlocking my phone every time I wanted to give a command. If I had a Google Home, I would probably utilize voice commands more. The TP-Link LB100 can fit into both E26 and E27 lamp sockets. And voltage supported is from 100V-220V. 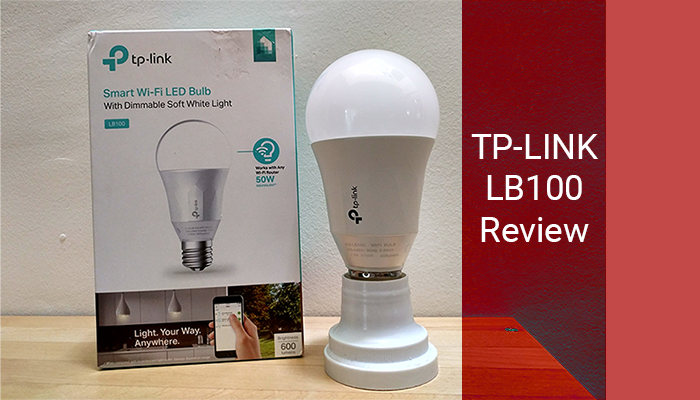 Which basically means, the TP-Link LB100 bulb can be used internationally regardless of where you buy it from. The LB100 is available for purchase on Lazada and 11Street. If you’re in the Klang Valley (PJ specifically), you can head to Digital Mall. Some stores like All IT Hypermart will carry the LB100. 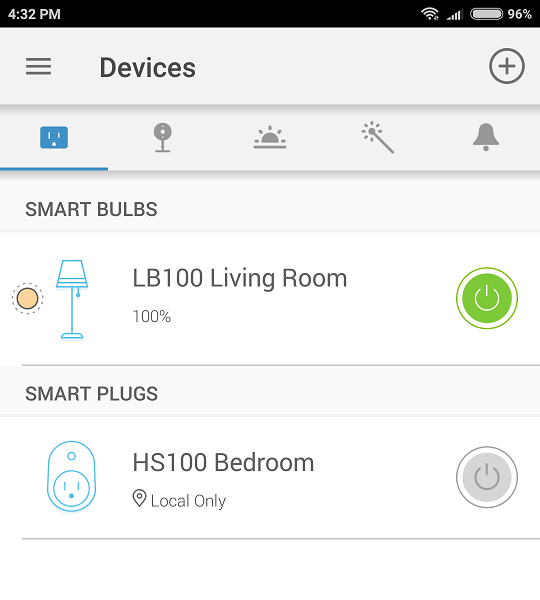 The LB100 is the introduction you need if you’re venturing into home automation. 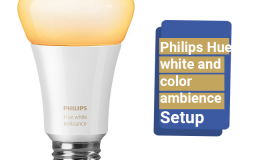 Setting up is a breeze as there’s no hub required à la Philips Hue. 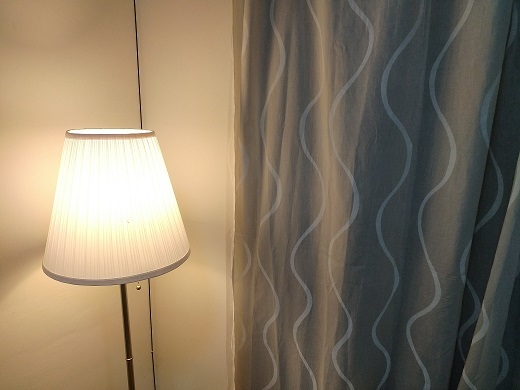 All you need is to twist the bulb into the socket and to set up the Kasa App. It doesn’t come with any bells and whistles but works as intended and is straight to the point. The only minor gripe I have is that the setting of the Preset values could be more intuitive. Other than that, it’s all good. 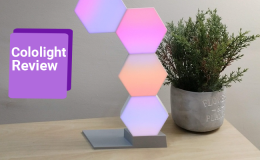 For those who’re interested in home automation but have stayed on the sidelines so far, this may be the product that will finally win you over. Highly recommended.